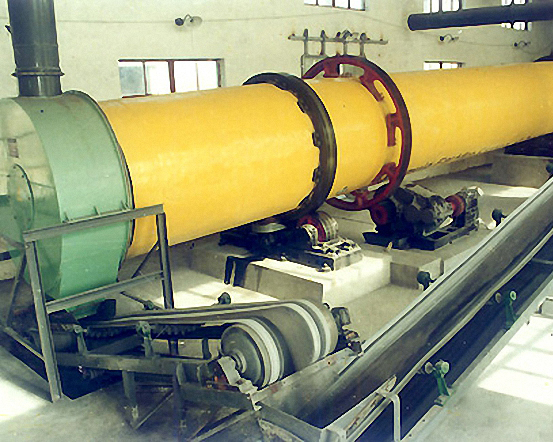 Active Lime Production Line Line-Henan Zhengzhou Mining Machinery Co., Ltd.
During all the active lime production process, the rotary kiln production process is the most advanced one. 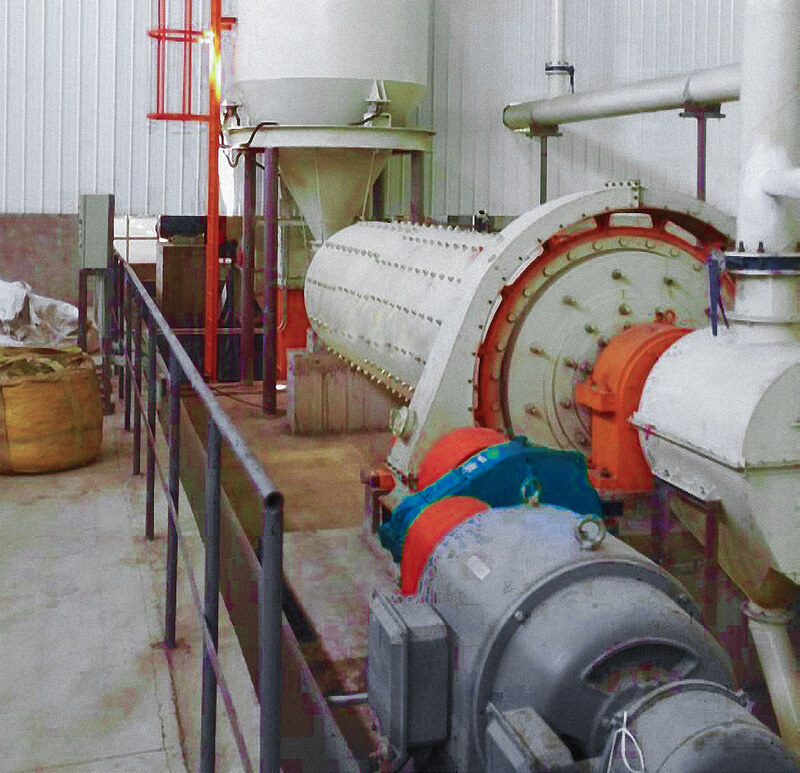 Our production process adopt the rotary kiln with the vertical preheater and vertical cooler for the limestone calcination to achieve the production requirements of energy saving, environmental protection, the high activity. 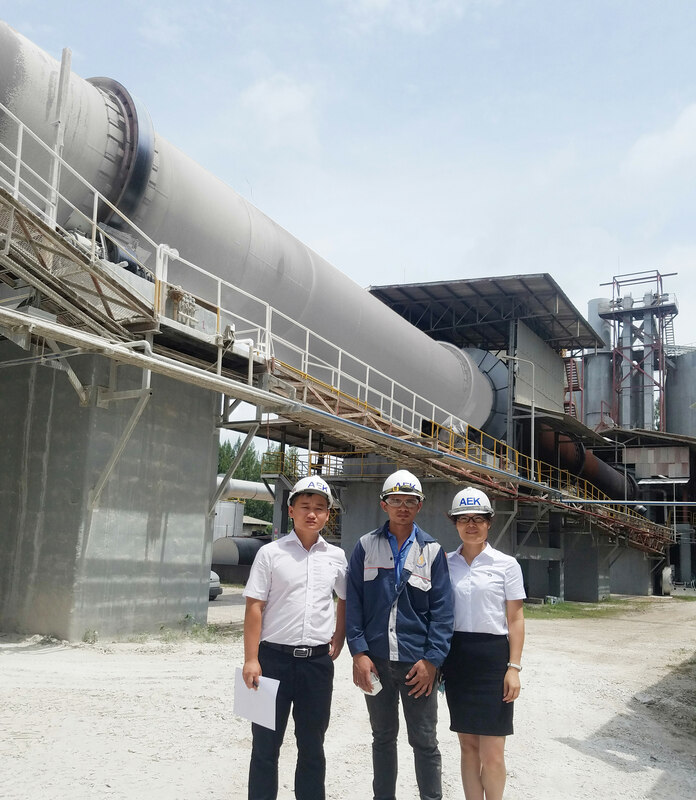 We can provide technological solutions and complete production equipment for 50-800TPD quicklime (active lime) production line. 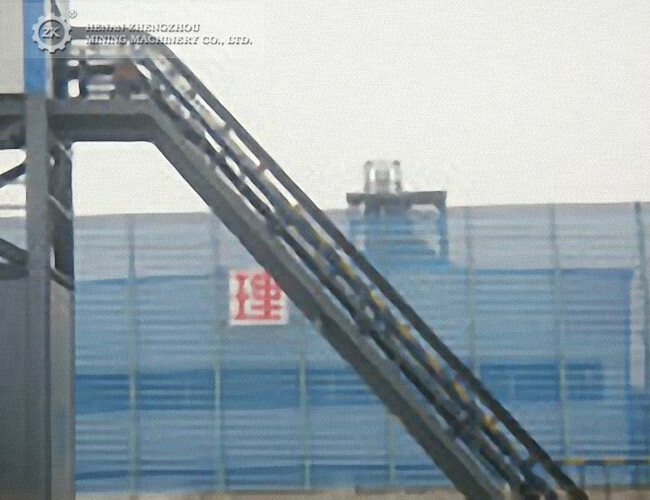 Vertical preheater is equipped at the kiln inlet. 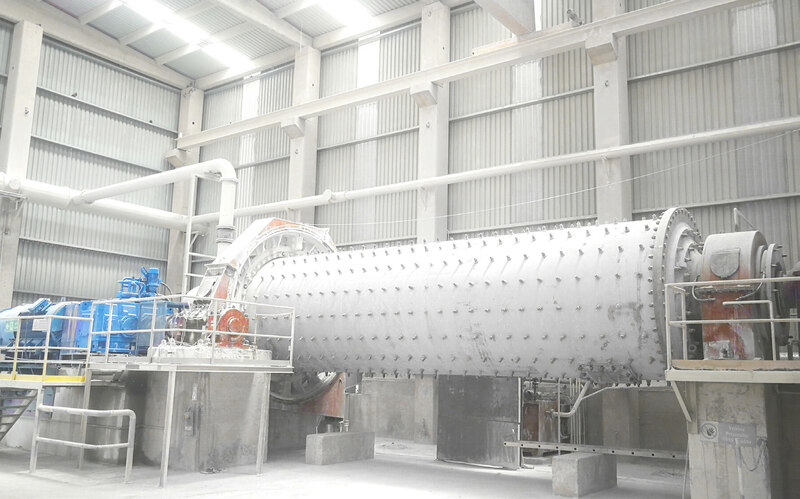 It will use the hot air from rotary kiln to preheat the raw material which also can partially decomposed inside the preheater. 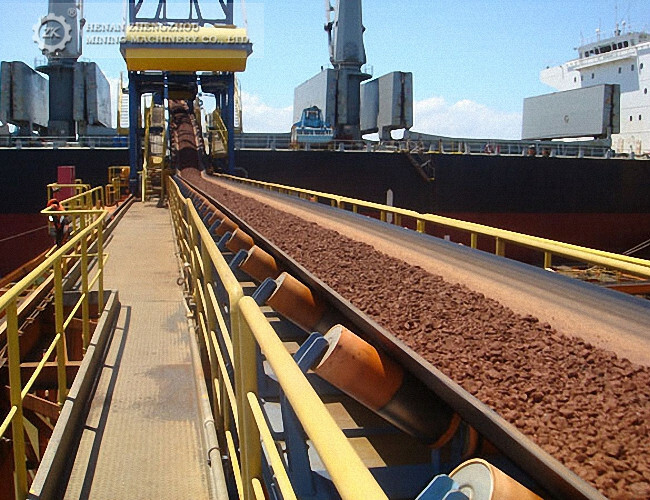 This will increase the 40% of output capacity and 30% of thermal efficiency. Vertical cooler is equipped at the kiln outlet. 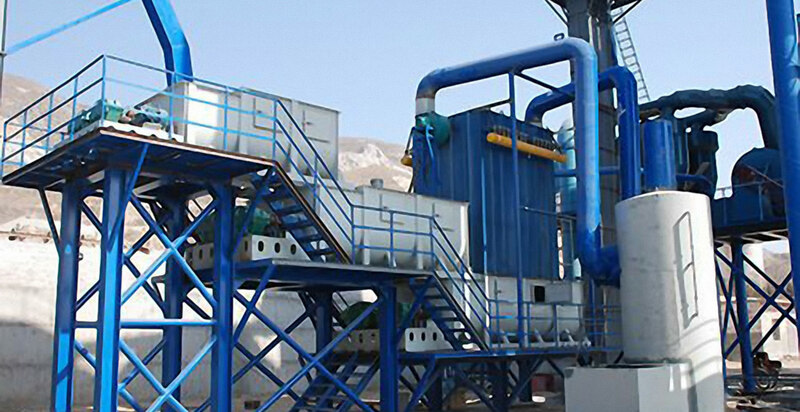 It will use the high temperature from the calcined material to heating the secondary air to 600℃. Kiln outlet adopts integration design for vertical cooler and kiln outlet hood, and it needs less construction land and good sealing. Good dust collecting treatment at kiln inlet. 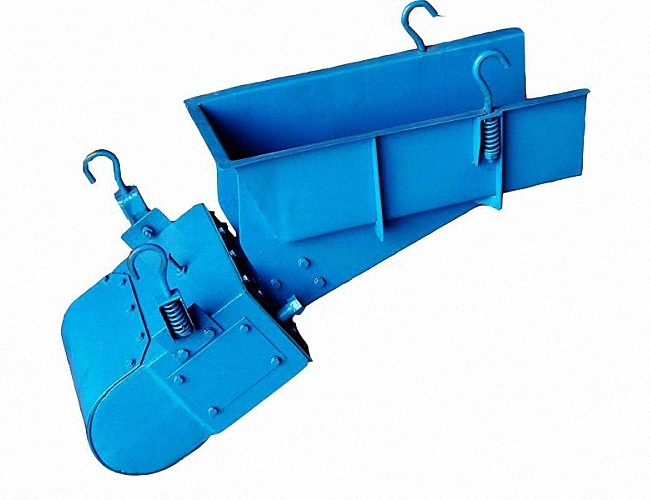 The cyclone dust collector and pulse bag filter can control the dust emission is lower than China standard. High level of automation requires less workers, the adjusting of production system operation, control and alarm are controlled at control room by PLC.